You’ve changed. But does anyone know? What are you known for? Have you ever really thought about it? 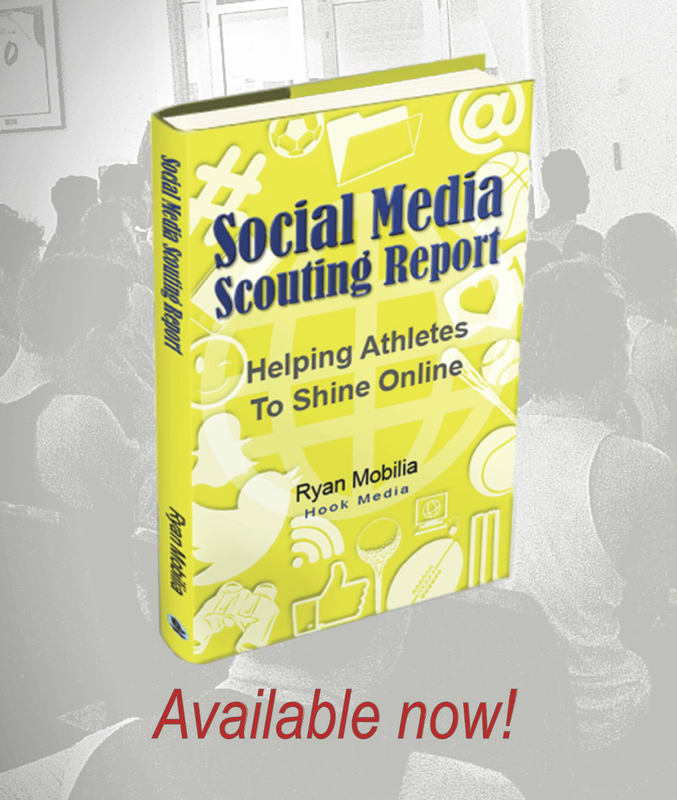 When delivering social media education lessons to young people, athletes, or students, that’s one thing I ask them to think about. I put special emphasis on the word ‘known’ in this question, as what you are known for, becomes your reputation, whether you like it or not. What you are known for, your reputation, and what you stand for, your character or ‘the real you’, are often two different things. That can cause an issue. In the online world, you become known by how you act. What you share, what you say, or don’t say. You must treat your online reputation, what you are known for, seriously, and ensure you’re representing yourself well. Online, there is very little opportunity to sway a first impression of you. You don’t see who, when, or where someone is looking into you and making a judgement on your character based on what they find. I’m always looking for analogies to help people grasp these topics, and have had success in the past equating a social media post shot-out into the vast audience of the online world, to a beach ball blown up and launched into a crowd at a concert or sporting event. I was glad to conjure up another analogy recently, to help explain this blog’s important message. I am a collector. Mostly of sports memorabilia, so a thought struck me as I opened my latest packet of AFL Football Trading Cards (Yes, footy cards still exist), that these small snapshots, of a players attributes, skills, records and contributions to their sport are a lot like the social media and online identity and reputation of young people and athletes online. What is on the card, is what they are known for. I remember growing up knowing the most random things about cricket, basketball and football players from the around the world, most I never saw actually play their sport, all from the information chosen for, and printed on their trading card. Was there more to these players than their nicknames, their height, their favourite breakfast cereal, musician, or movie? Of course, but based on the very limited space on the card to tell their story, the only opportunity I had to learn about them, I did not know it. Another limitation to me getting to know more about ‘the real person’ in the card and what they stood for was that I was getting only one source of information about them. I was getting the information about: size, weight, height, accolades, hair-style, of whatever moment in time (or corresponding year or season) that I had the trading card from. What was contained on those small, 10cm x 8cm cards, was all that I had to go on if I wanted to learn about a player. If something contained in the card was inaccurate, out-dated, or missing, I certainly did not bother to go searching on a fact-checking mission. I trusted what I read and saw, made an assessment in my head of the value of the trading card and player its sporting snapshot captured, and moved on. What do people have to go on, when they want to learn about you? 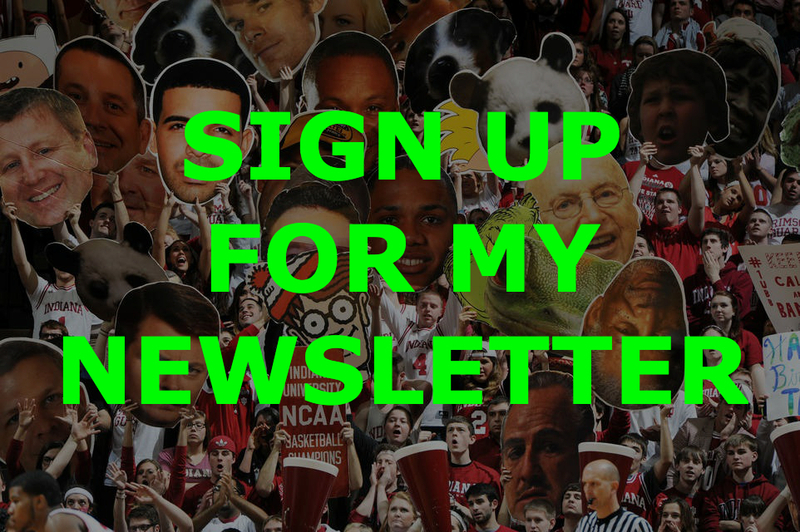 Recruiters, coaches, teachers or employers, where do they go to get their ‘snapshot’ of you? Online. Always. If a stranger was asked to sum up your character, or describe you in a few words, purely off the content and topics you posted about, commented on, shared and interacted with online, what would they say? Right now, if they put that information into a trading card about you, would you be happy with the content? Are you still known for the things you were known for a long time ago? In your early years, as you were still adapting to the expectations of adult-hood? Or to continue the analogy, since your Rookie season? Or, like your physique, your statistics, your haircut and favourite movie, have you evolved? If you are still known for things you have moved on from, grown from, learned valuable lessons from and now see yourself as more than you once were, great. It’s time to take action and start representing yourself in a more accurate, up-to-date, positive and appealing light. 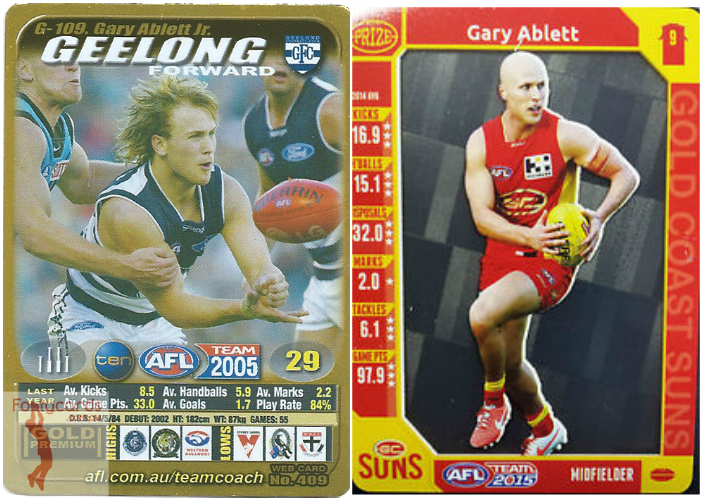 Imagine if AFL star Gary Ablett Jnr was still known by the contents of his early-career footy cards. Everything he has accomplished since, the Grand Final victories, Brownlow Medals, accolades, statistical performances, leadership and character he has demonstrated, unknown. Would his reputation be what it is now? The great thing about your online presence is that unlike the humble footy card, that once printed can not easily be adjusted or updated until 12 months later, you can do something about it. Don’t like what you are becoming, or have become known for? Change it. Don’t like the snapshot you’re providing of yourself online? Change it. Are you more than you were, when you first started sharing content online, via social media platforms? Change it. 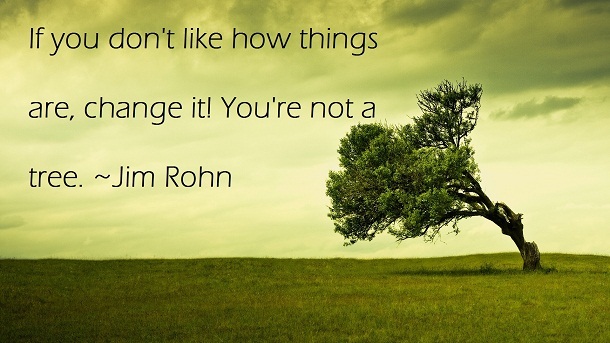 Change your language, change your bio, change your attitude, profile picture and community you interact with. You are in complete control, and can start representing yourself accurately online, and sharing information and updates that reinforce and bridge the gap between what you are known for, and what you stand for – the real you.